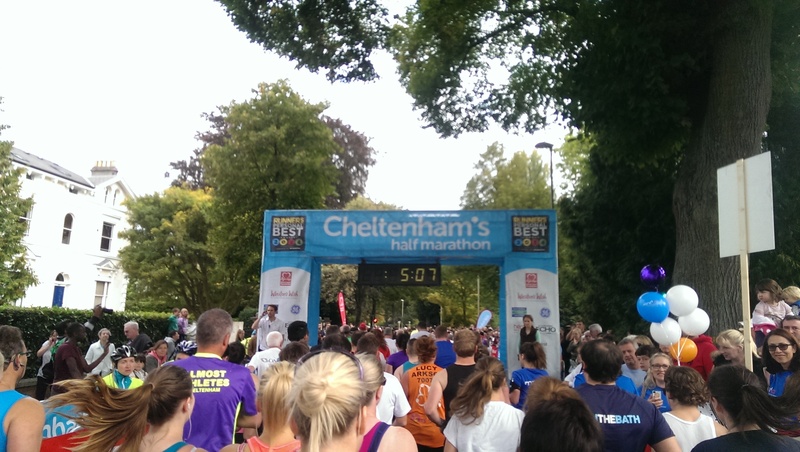 Cheltenham Half Marathon in Pictures. 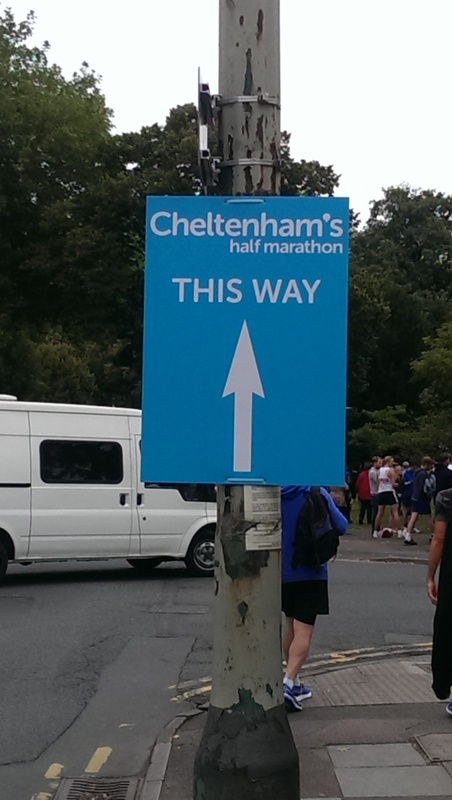 Nice to walk to race start rather than endure a long drive! 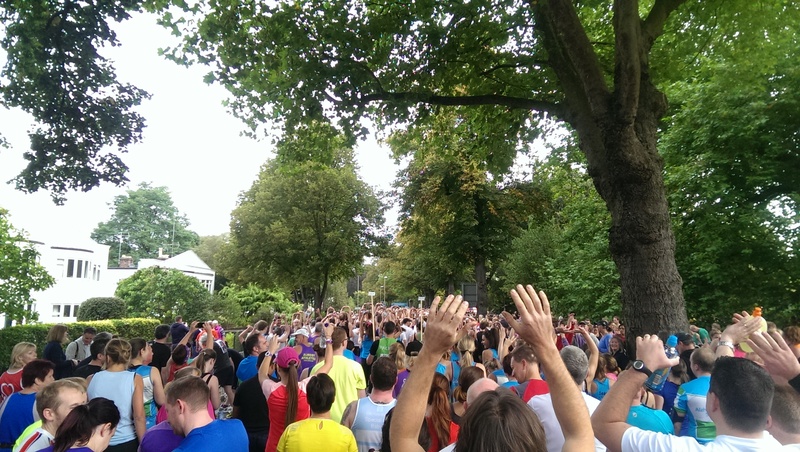 3,700 runners lined up on the start…and I was behind 3,600 of them I think! 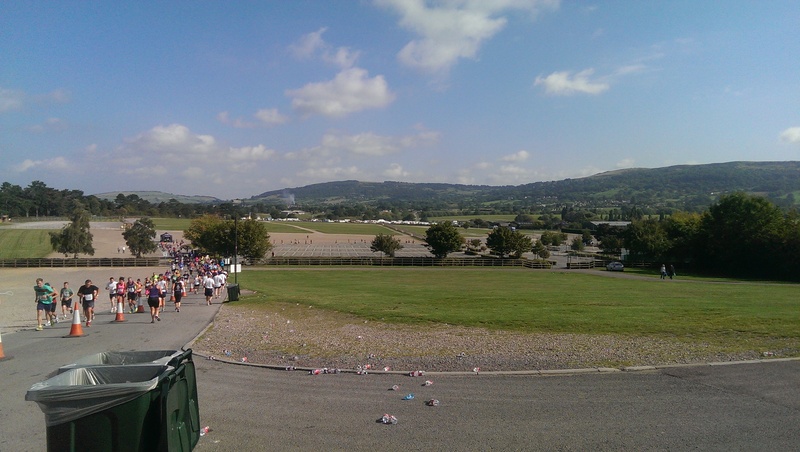 Entering the famous Cheltenham Racecourse. Many people struggled with this section as it’s so exposed and you can see the runners a LONG way ahead of you…but I loved it. 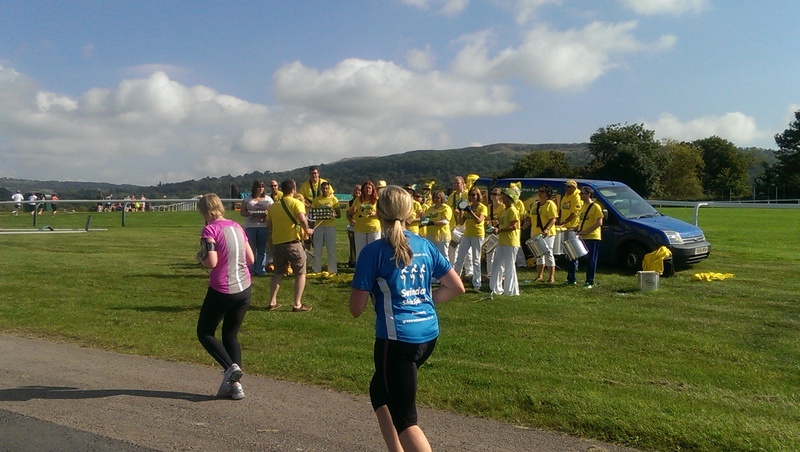 There was a samba band at 11.5 miles and the far side of the Racecourse, but not many people were sticking around to enjoy them! This is what it was all for! 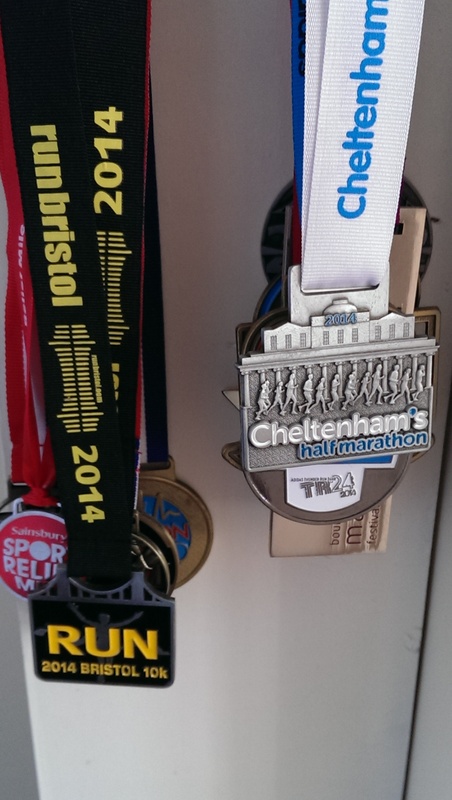 The medal takes it’s place in the collection. 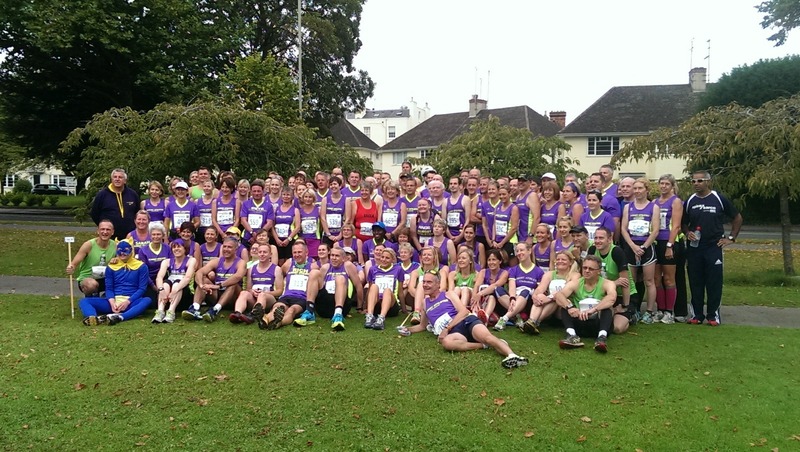 The greatest running club in the world, Almost Athletes. 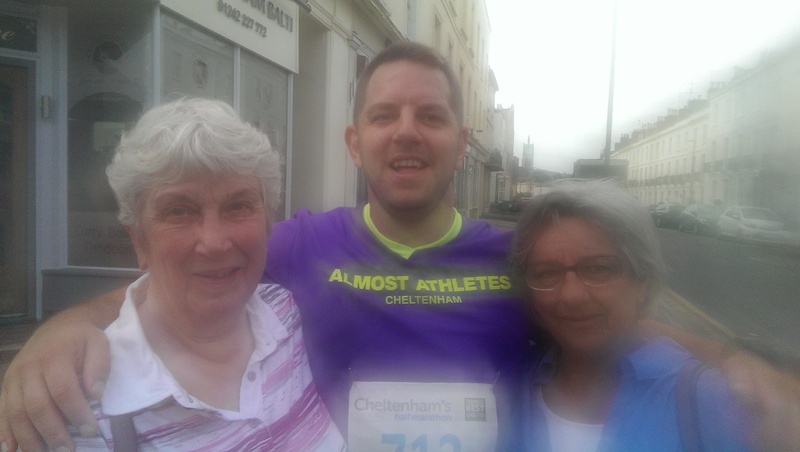 This entry was posted in Events, Life, Running, Training and tagged Chelt52, cheltenham half marathon, fitness, half marathon, race, running. Bookmark the permalink. 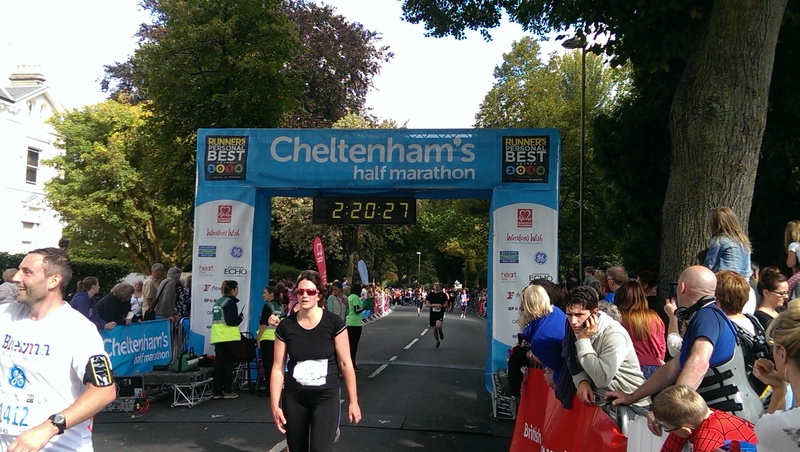 2 Responses to Cheltenham Half Marathon in Pictures. Well done! 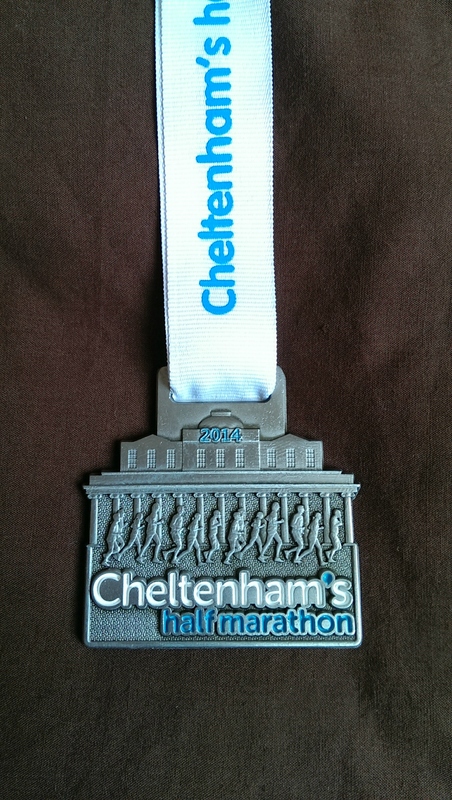 Love that medal.